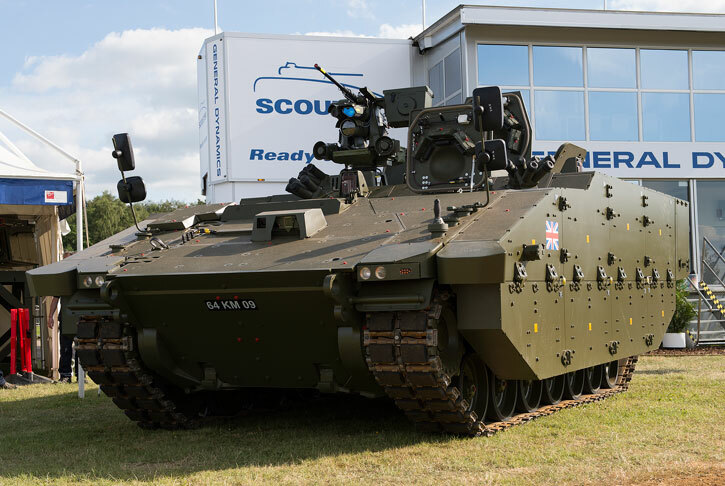 Lockheed martin UK will deliver 245 turrets for the SCOUT Specialist Vehicle (SV) under a $1 billion contract awarded October 2014. 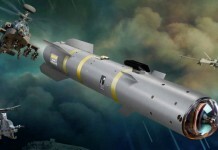 Lockheed Martin UK has been awarded a $1 Billion contract by General Dynamics UK to deliver 245 turrets for the SCOUT Specialist Vehicle (SV). 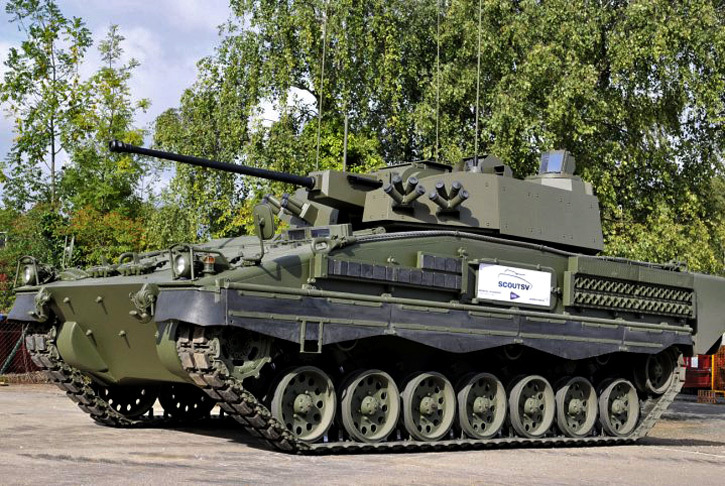 The first prototype turrets will be delivered to General Dynamics UK for assembly onto the SCOUT SV hull in 2015, ahead of the first vehicles being handed over to the Army in 2017. 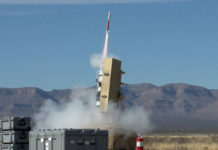 The contract to design, manufacture, integrate and test all 245 turrets will sustain 880 jobs at Lockheed Martin’s Ampthill site in Bedfordshire. A number of Small and Medium Sized Enterprises (SMEs) across the U.K.that are involved in the supply chain to deliver the turret will also benefit from the production contract. It follows the announcement in September that the U.K. Ministry of Defence is to buy SCOUT SV’s to provide essential armoured vehicle capability for the British Army. 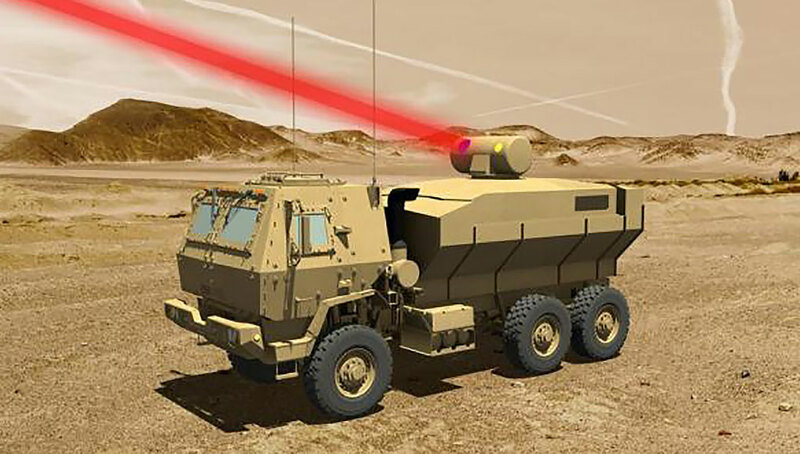 Lockheed Martin’s technology-leading turret solution will deliver significant improvements in combat capability, survivability and operational effectiveness for the infantry. 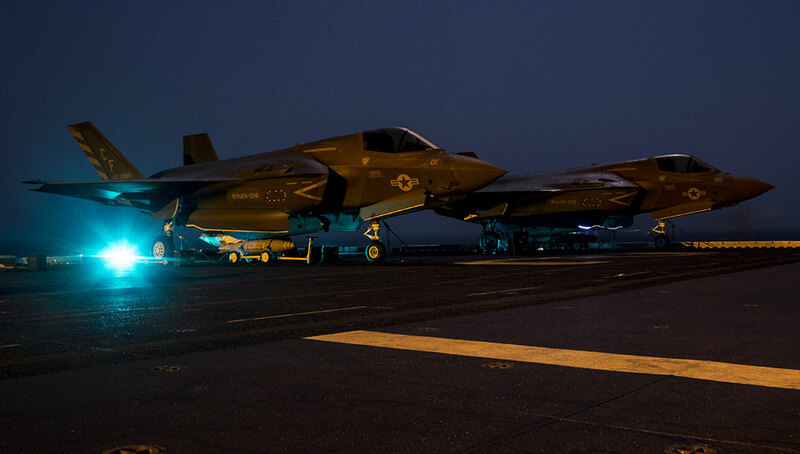 According to Stephen Ball, chief executive, Lockheed Martin UK, this contract reflects the significant investment the company made in developing the workforce in its Ampthill site. “The award not only sustains a significant number of highly skilled manufacturing jobs at our Ampthill site but will also greatly benefit our U.K. supply chain partners with whom we will work to deliver this modern, leading edge capability.” Ball added. 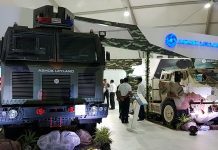 Alan Lines, managing director at Lockheed Martin’s Ampthill site is hopeful the new activity could leverage as “a platform for other potential contracts for armoured vehicles programmes in the U.K. and export markets.” Lines said. 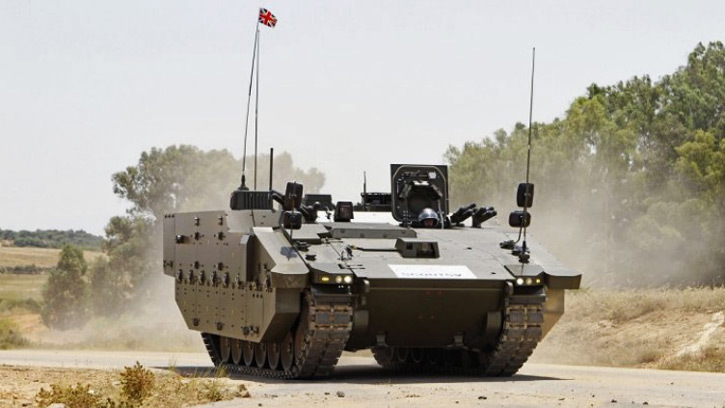 SCOUT SV represents the first variant in the future of armouredfighting vehicles for the British Army, providing best-in-class protection and survivability, reliability and mobility and all-weather intelligence, surveillance, target acquisition and reconnaissance capabilities. Its range of six variants will allow the British Army to conduct sustained, expeditionary, full-spectrum and network-enabled operations with a reduced logistics footprint. SCOUT SV can operate in combined-arms and multinational situations across a wide range of future operating environments.